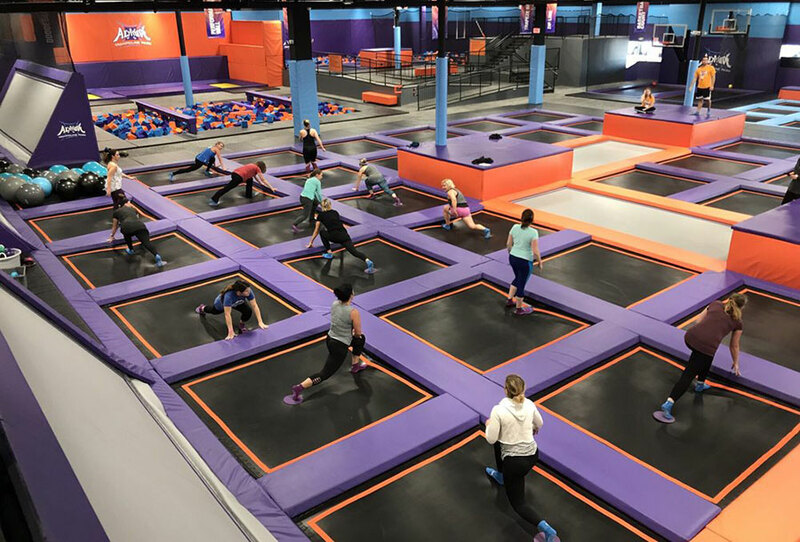 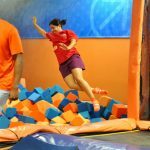 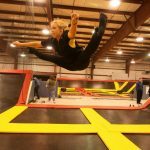 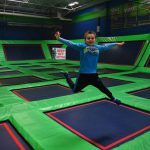 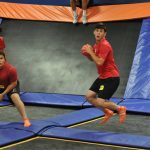 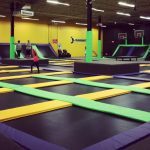 Altitude Trampoline park in Feasterville, PA is a trampoline focused fun center. 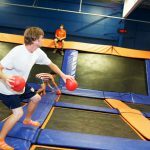 Activities include foam pits, various trampoline configurations, rock wall, trapeze, zip line, and dodgeball. 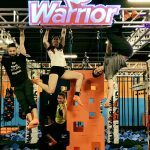 My kids and their cousins had a great time. 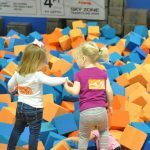 Very crowded but they still had fun.